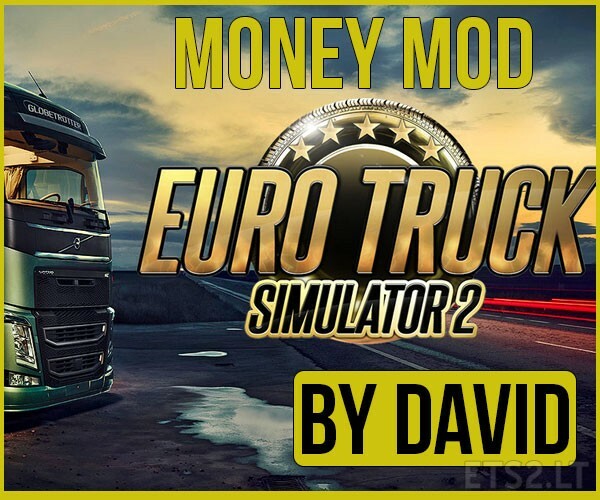 The mod makes you start with 100 000 000 000 000 euro in your pocket. 1. You need to copy def foldor to documents.